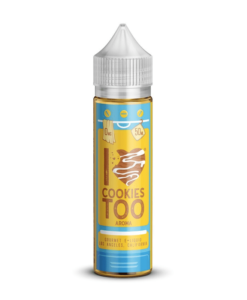 Hot out of the oven, I LOVE COOKIES TOO is a new take on one of our most popular favourites. 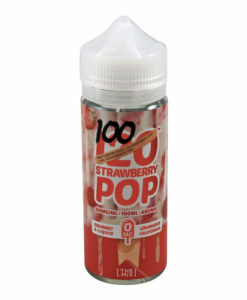 This all day vape combines freshly baked cookies with a hint of strawberry and a rich drizzle of caramel. 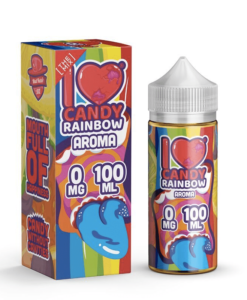 Our new and improved flavour and VG/PG blend makes for an even smoother taste that even Grandma would be proud of. MAX VG. Kjempe fornøyd! Gleder meg til «å dampe» mer, anbefales!